Apple seems struggling with its 5G iPhone launching as the 5G modem is not going to be ready soon. Due to a legal dispute with Qualcomm over patent royalties, Apple has moved to Intel 5G modem, known as, XMM 8160 5G modem. However, the deadline for the supply of modem is set for 2020. There is also a risk that the deadline can further be pushed back as Intel may not be able to supply the chips on time. 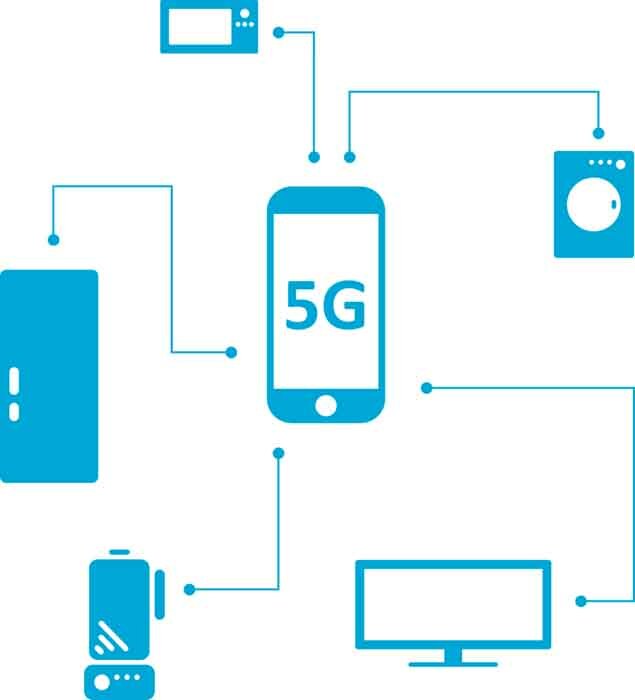 There are rumours about the talks between Apple and MediaTek for the supply of 5G modem, though MediaTek may not be able to supply the modems before 2020. Huawei is ready to offer 5G modems to Apple. Given the ongoing security-related bans on Huawei in the US, it is unlikely that Apple would accept the offer from its rivals. All major phone manufacturers including LG, ZTE, Alcatel, Motorola, Sony, Oppo and OnePlus all have their 5G mobile phones ready to launch. Samsung has already launched its 5G S10 in South Korea. All these smartphones producers are equipped with the 5G modems to build by Qualcomm. 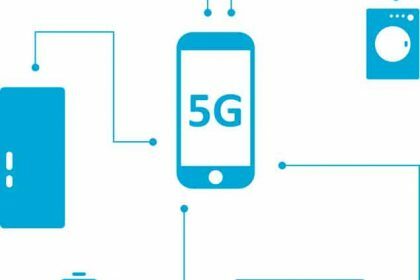 Only Huawei has its chip known as Balong 5000 multi-mode 5G modem in its (Mate X) 5G mobile phone, which is also ready for launch in a few months. Given that most 5G mobile phones would be launched this year, Apple will face some issues due to its late entry. Consequently, Apple 5G iPhone may lose some of the market shares to its competitors due to their early launches. The delayed launching of 5G iPhone may also result in switching some of its users towards other manufacturers. Commodity Inside understands that the more it delays the lunch of 5G iPhone, the more it will lose in revenue. However, there would not be any substantial impact if at least Apple able to launch the model by September 2020. In extreme cases, Apple can also come up with its own modem, though it would require massive investment and a longer wait.